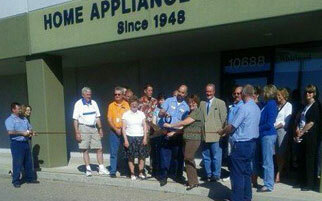 Home Appliance Services - Idaho Appliance Repair And More! For All Your Home Appliance Needs! Got questions? We've got answers! Get in touch and let us know how we can help! Want to take on the job yourself? We can supply you with just the parts you need! 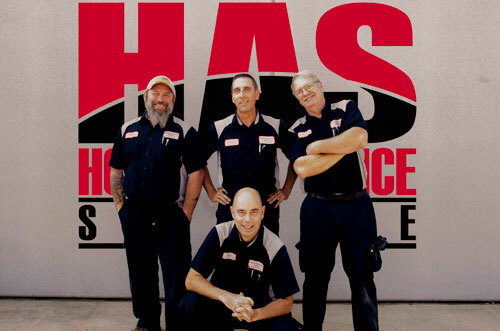 We're your hometown source for the best in appliance repair for over 67 years! Since 1948 Home Appliance Service Inc in Boise has been your source for the very best repair services in the Treasure Valley. Our friendly skilled technicians have factory training in most major appliance brands and have the experience to help with your repair needs. There's no need to buy new when you can have your existing appliances repaired! 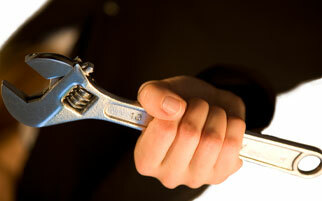 We offer fast and efficient service - our repairs are also among the most affordable in the area. Home Appliance Service services and maintains all types of appliances large and small! 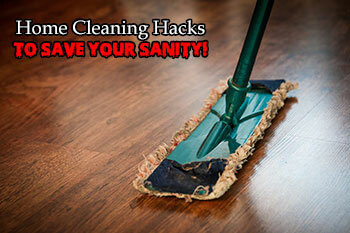 Cleaning Hacks To Save The Day! But until you cash in big and win the lotto so you can hire a housekeeper it’s a necessary part of having your own place and keeping it somewhere you want to be. Not to fret though! 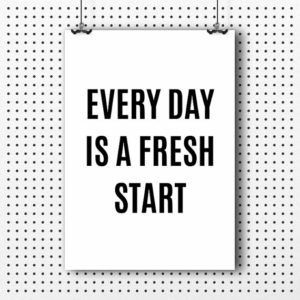 Home Appliance Service cares about the happiness of your home, and that goes far beyond just what’s going on with your washer! Your dedicated hometown team of appliance repair specialists have assembled this awesome list of cleaning hacks to help you beat the house cleaning blues – take a look! Got some old mismatched socks? All out of pads for your trademark named pushmop? Just pop some of those orphaned socks on there and put them to work cleaning those floors! Just soak some lemon peels in a jar of vinegar for a few weeks and you’ve got a powerhouse cleaning duo! Perfect for kitchen and bathroom surfaces as well as just about any hard surface that needs to gleam. Your kitchen cabinets probably have more splatters than you realize! Just mix a little baking soda and vegetable oil together and use an old but clean toothbrush to power through those sticky messes. Need some extra strength? Add a little coarse salt to this mixture! This stuff is a real miracle worker! More than just for loosening bolts, you can use this amazing substance to remove coffee stains from tables, remove gum from floors, and even erase crayons off of walls. We want your home to be running as smoothly as possible; that means helping keep everything shining in between service calls when we can too. Should you ever need help with your home appliances, or even if you just have questions we are always glad to chat!